Be joyful, be jubilant, have fun in the sunshine. From bunting-strewn street parties to free family festivals, there are plenty of places to make lasting memories this summer. Take a spin around our recommendations and book something wonderful to look forward to today! The stage is set for another incredible summer of live music at the Eden Project. See world class acts perform against the backdrop of the Biomes and then, at the end of an unforgettable evening, revel in the knowledge that your accommodation awaits nearby – no queuing to get offsite for you! Bohemian and beautiful, Hebden Bridge has long attracted artist and artisan. The West Yorkshire town has rich literary connections, with former famous residents including Ted Hughes and Sylvia Plath; during the 1970s and 80s writers flocked here and ever since the place has been awash with cutting edge creatives. The annual Arts Festival is a celebration of the town’s quirky arts scene and, as well as various ticketed events and performances, visitors can enjoy open studios and gardens and follow the decorated tree trail around the local waterways. This is street theatre at its absolute best. Spellbinding and original, the festival’s mission is to raise the ambition, quality and diversity of outdoor performances and the result is an astonishing programme. The festival delivers two weeks of visual feasts. Many events are free, all events are memorable. 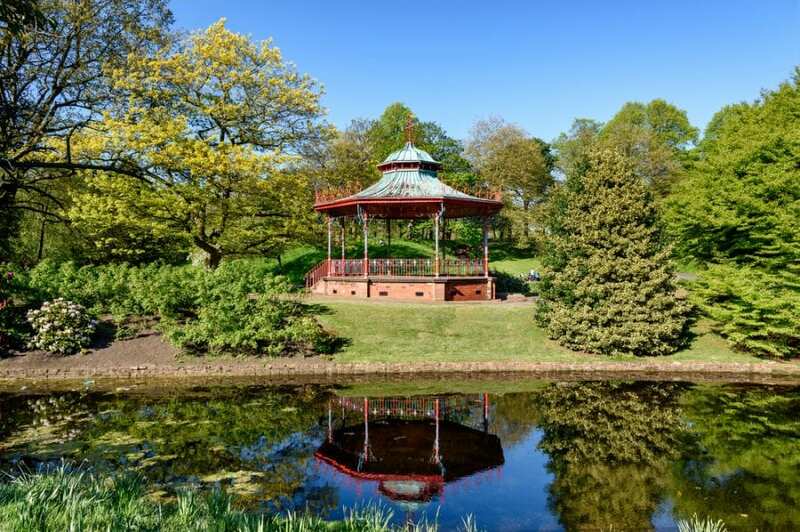 Truly a music festival for all, Liverpool’s International Music Festival is a free event in Liverpool’s magnificent grade I-listed Sefton Park. With music from household names as well as up-and-comers and everything from silent discos to orchestral performances, this genre and generation-spanning extravaganza is a real highlight of the Merseyside calendar. 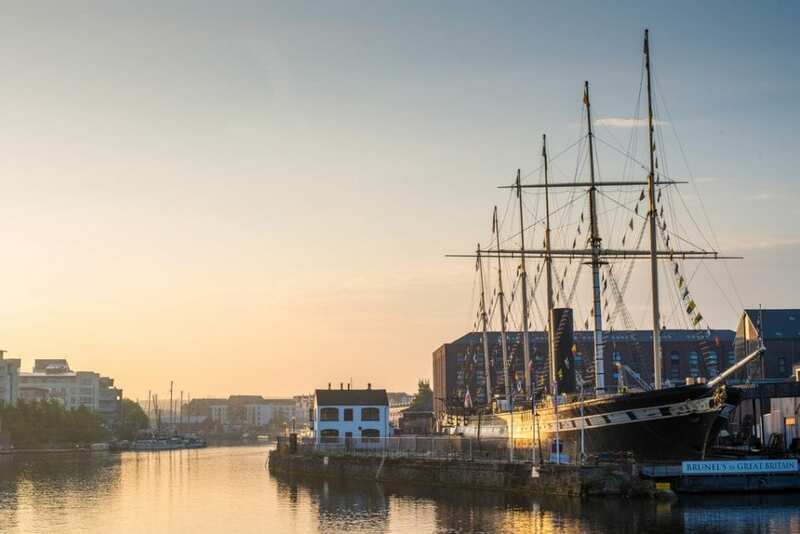 A varied arts programme of circus, dance, live music and nautical capers celebrates the city’s rich maritime heritage with performances from renowned local and international artists. And the free, family-friendly fun is all accompanied by fantastic food and drink. What’s not to love. 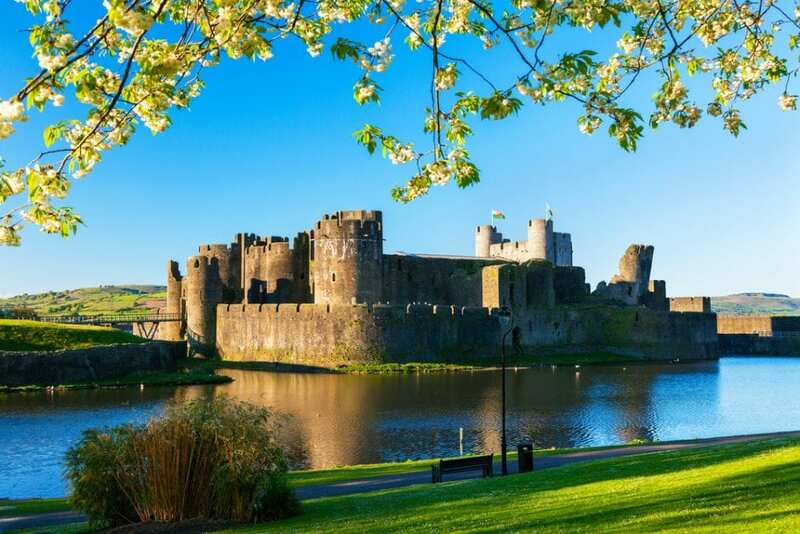 One of Europe’s most impressive castles plays host to street performers, living history encampments, strolling minstrels, troubadours, folk dancers, fire eaters, food stalls and a funfair. 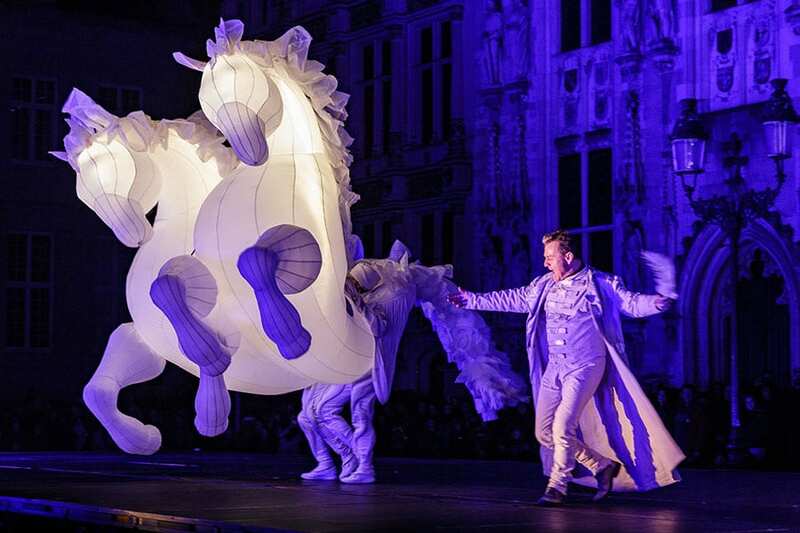 Medieval meets modern at this entertainment extravaganza. It’s a feast for the senses and, as it is free, it’s superb for families. Choose from 70 events per day including concerts, ceilidhs, crafts, parades and workshops at this hugely popular festival by the sea. Buy tickets for the concert marquee to witness performances by big names from the folk world or simply soak up the sights around the town as Morris Men and musicians, break dancers and ukulele bands create an eclectic carnival atmosphere. Nestled in the Wharfe valley and surrounded by glorious countryside, this North Yorkshire village is as beautiful as it is charming. Book a stay at the village Post Office for mid-August and look forward to the delightful Scarecrow Festival. It’s brilliant fun for all the family. Follow the themed trail around these imaginatively realised straw creations to solve the riddles and reveal a mystery word. There are prizes to be won every day. 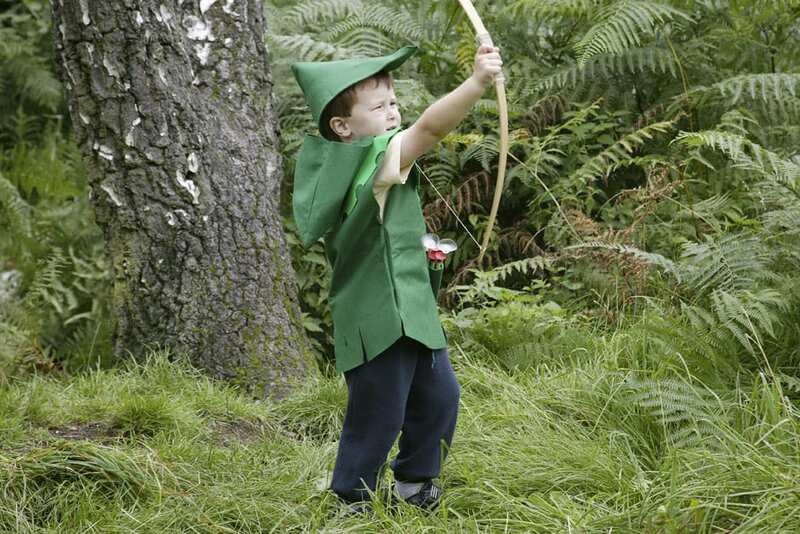 The popular Robin Hood Festival returns to the home of the legendary outlaw for a week of free entertainment and a daily programme packed with education and fun for all ages. Hosted by Nottinghamshire County Council, the festival is a firm favourite with families in the summer holidays. It happens every year. London sets aside their August ‘bank holiday’ for one of the world’s largest street carnivals; Notting Hill Carnival. The celebrations are a vivid and delightful spectacle that showcases London’s rich, varied and magnificent multicultural past and present. For any party lovers, this Carnival weekend is a vital date in your calendar.